What are investors looking for in crowdfunding campaigns? Crowdsoucing Capital, a new initiative to support crowdfunding for startups, has just launched. The website will provide a wide range of information including interviews with crowdfunders, analysis of crowdfunding platforms, industry news and case studies. But Crowdsourcing capital is much more interesting than a website. 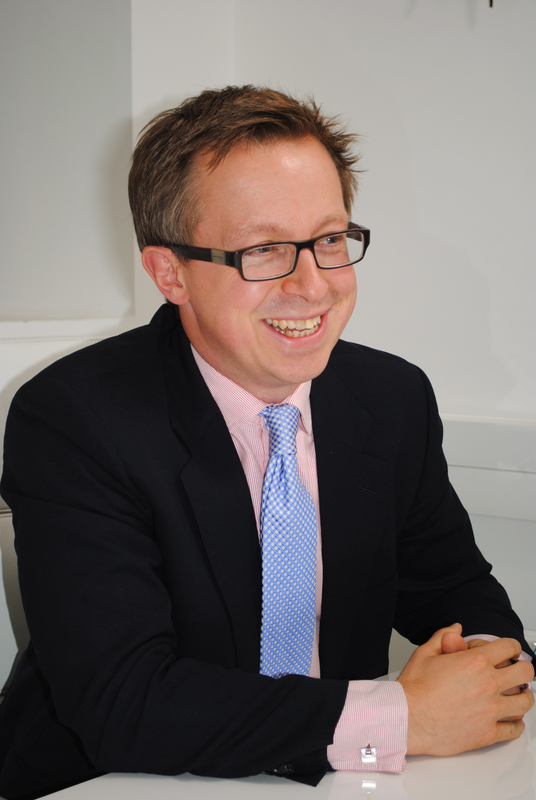 The founder Adam Ross is a Private Wealth Director at jonathanfry PLC. Adam, who has worked with Coutts & Co., Barclays Wealth and Morgan Stanley, has a long track record of working with startups – and – wealthy investors. Adam intends to help his clients invest in startups through crowdfunding platforms. He will act as a filter – putting forward business ideas that fit with his client’s interests. What’s refreshing about Adam’s approach is that he has set up the site and will undertake the work above because he is passionate about crowdfunding and startups. He’s not giving up the day job .. yet .. so his return is seeing ideas flourish and his clients investing in new business. It is a great idea as it will not only support startups but increase the number of investors in crowdfunding. I recently interviewed Adam for this blog. I really believe that it can have a transformative effect on the world of finance and that it can help people achieve things that would previously never have been possible! In my opinion crowdfunding has two main strengths. Firstly it makes the whole funding process more accessible and transparent. It is truly open to anyone and it allows projects to be seen by backers who before crowdfunding would never know about the project’s existence. Secondly, it enables projects to engage with their potential supporters and gain valuable “intellectual capital” about their ideas as well as funding. This can help projects shape their strategy and ensure that what they offer is actually what their audience wants. I do not think it will be an and/or situation but crowdfunding will enable investors to see more well-presented ideas and is likely to enable them to invest in a wider range of ideas as they can take small holdings in early stage companies. No the filtering will be more to do with sector and geography of the ideas, although hopefully investors will also get some comfort from the due diligence we do before featuring a company on the site. In time I also help to get investors involved pre-campaign launch so they can advise the projects on how best to approach the funding round. Go to Crowdsourcing Capital to get in touch with Adam.